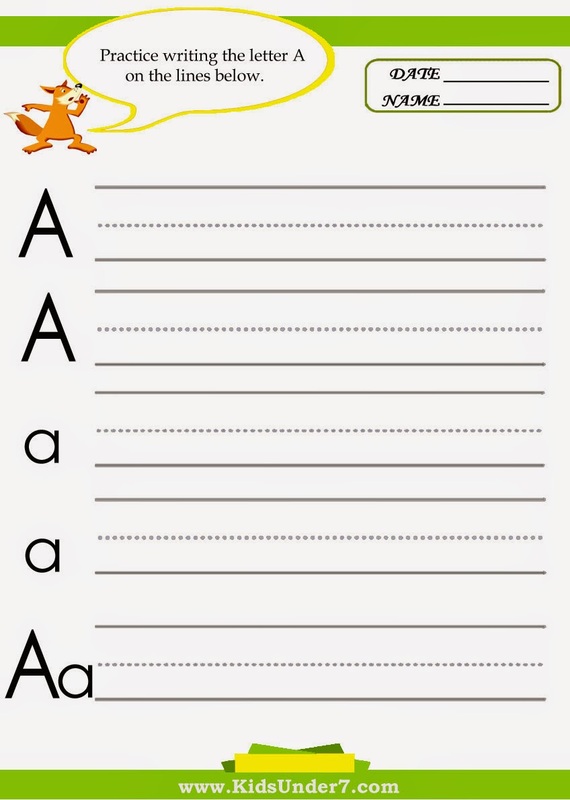 Print this letter A practice writing worksheet and have your preschooler trace and then try their own letters. Are you the parent of a toddler or a preschooler? If you are, are you also looking for ways to either homeschool preschool them or prepare them for preschool at home? If so, you may turn to preschool worksheets. Preschool worksheets are often referred to as fun, exciting, and educational. When it comes to educating your child at home with preschool worksheets, you will find that we have a number of different options. Have your preschoolers practice how to start writing the letter A with these fun and simple printable preschool "A" practice worksheets. Simply trace over the dotted letters. This is a great way for young children to learn how to write all of the letters of the alphabet.